I hate to admit, but organization has never been my forte. I easily lose track of documents and other important things. 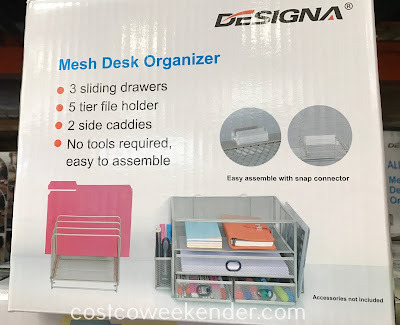 If you're like me, then the Designa Mesh Desk Organizer is what you need for your desk at work or home. 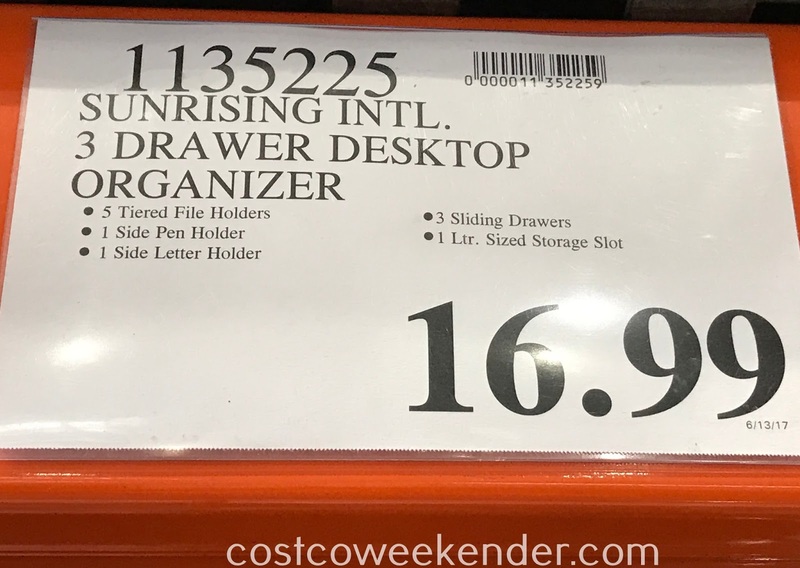 It helps you be organized, so that you'll be more efficient when you have to find certain things. 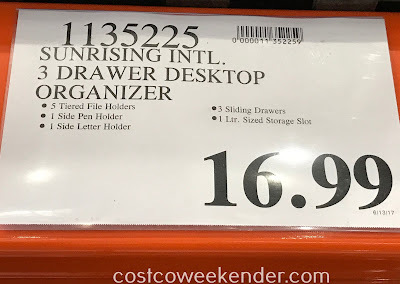 You won't have to waste time searching through random pieces of paper when the Designa Mesh Desk Organizer is there to put things where they need to me. That and it's definitely an eye sore to have a messy desk at work. You wouldn't want your boss to see how disorganized you are. It may reflect poorly on your reputation at work even if you're good at what you do and you get things done. 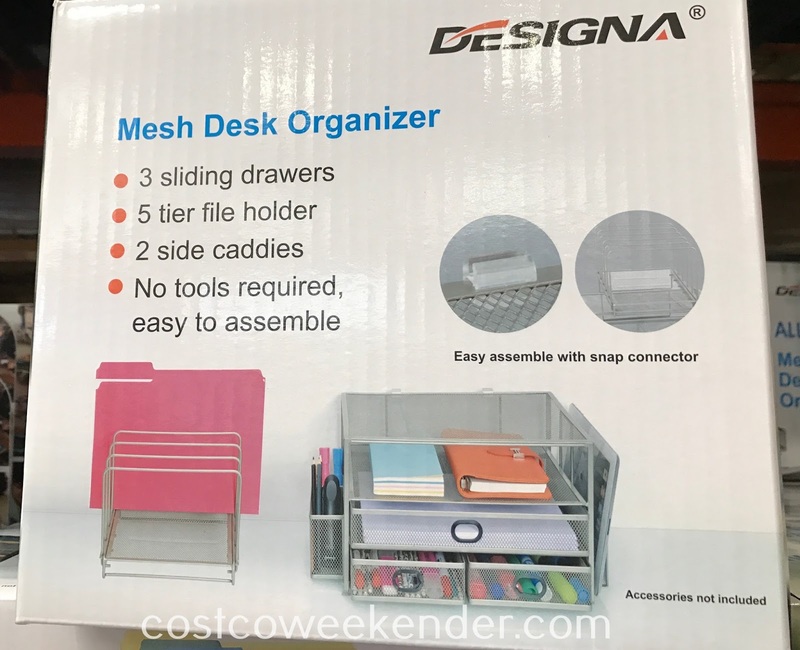 The Designa Mesh Desk Organizer will go a long way to helping you not lose important things for work.